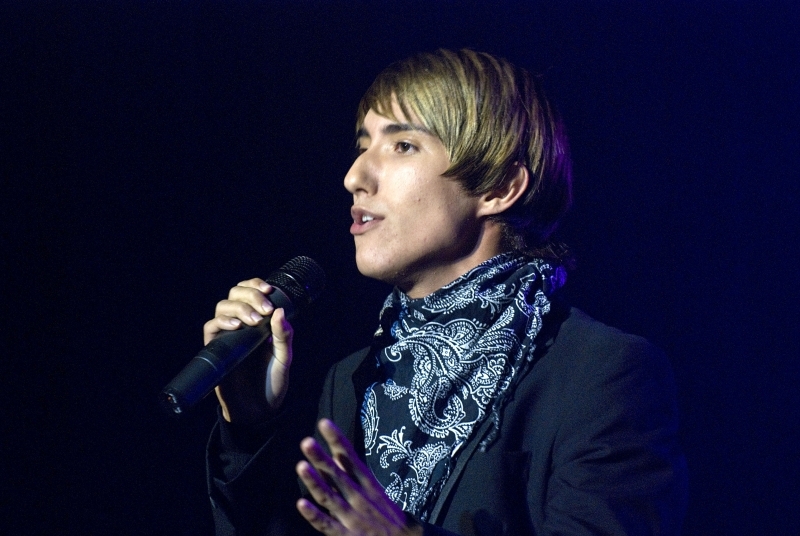 Gibraltarian singer Christian Fa won the Wow Factor competition on Sunday night at the Hotel Torrequebrada. In front of a panel of celebrities including X Factor finalist Rowetta Satchell, and Dancing on Ice judge Jason Gardiner, Christian performed two songs ‘Feeling Good’ and ‘That’s My Goal’ which won praise from both the audience and the judges alike. Maurice Boland and Hannah Murray from Talk Radio Europe hosted the event, which once again saw a packed house cheering on their favourites. Christian will now be working in the studio, recording a CD as part of his prize. It was a travesty...Becky Tate was way way better and should have won. Fa just got the gay boy sympathy vote from Jason Gardner. I'm not homophobic, but Becky was miles better. I need to speak with you urgently as a very famous singer songwriter who lives on the coast wants to hear you. I have tried to get you phone number but its impossible.